Flappy Bird has been one of the most popular games we’ve seen so far for both iOS and Android platforms. However apart from being the most popular, it has also been the one with the shortest life span. As we all know, the game was removed days after its release from various app stores after its launch. Dong Nguyen, the game’s developer cited the games very popularity being the reason for its demise. According to him, he removed the game from stores because he felt that it became too popular and users were becoming too addicted to it. In addition, Nguyen also began receiving hate mail from those unfortunate enough to find the game too difficult for their fragile game-playing abilities. Go figure. Well there’s good news for all the flappy bird lovers out there. And bad news for anyone who doesn’t own an Amazon Fire TV. Flappy Bird is back for download on Amazon’s newly launched Fire TV set top box. So, for anyone with an Amazon Fire TV, you can once again enjoy maneuvering that pesky bird. In addition, it comes with several new features. These include a Person vs Person mode as well as more obstacles, such as flying birds. Flappy Bird’s still as hard as before though, so no shortcuts for anyone thinking for an easy way out. Good luck in getting that high score. Just don’t let it keep you up at nights. And we never know, Nguyen might decide to bring the game back to life completely. It did earn $ 50,000 daily in ad revenue after all. How to Get, Find or Restore Flappy Bird on your iOS and Android Devices! 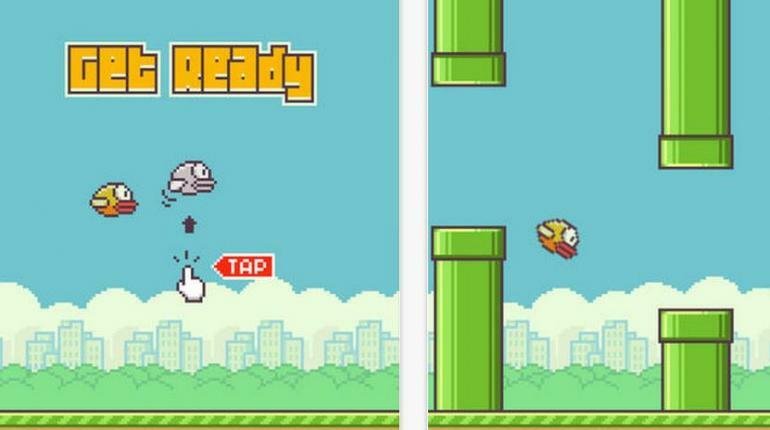 Developer Taking Flappy Bird Down Tomorrow – No, Not Because of the Legal Issues! [Updated x3] Get the Flappy Bird Cheats to Score Higher at this Terribly Maddening Game!